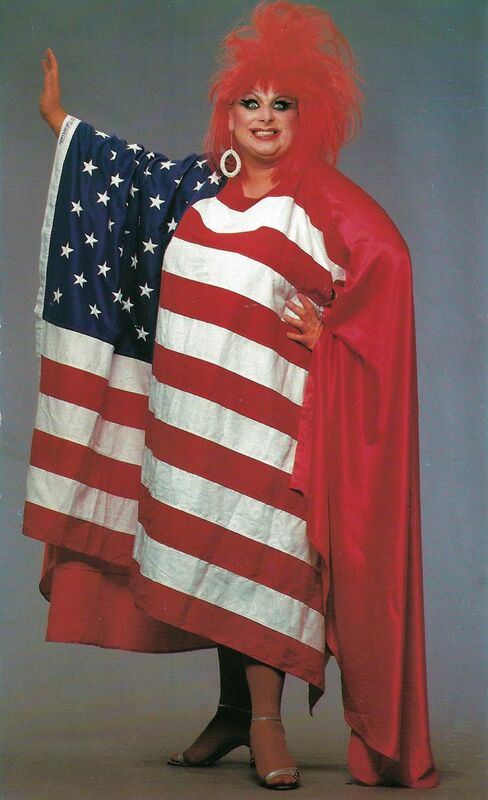 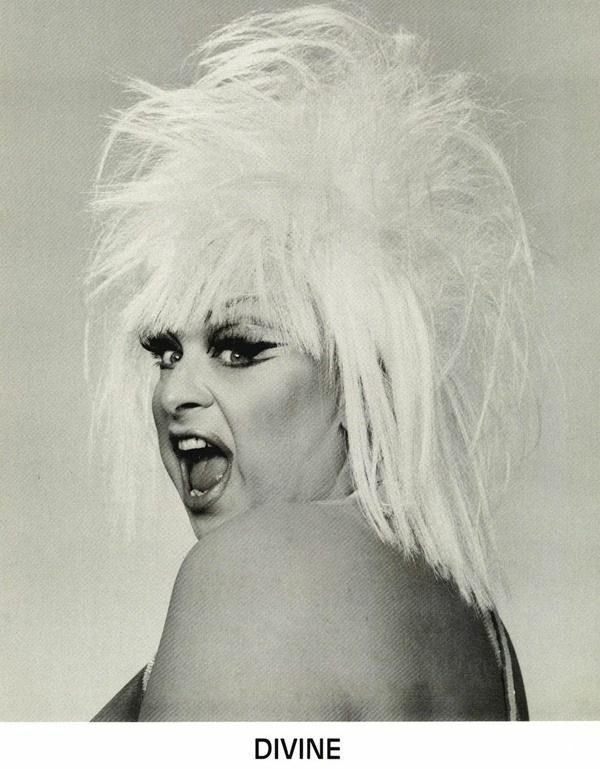 Divine is a character by American actor, singer and drag queen Harris Glenn Milstead (October 19, 1945 – March 7, 1988). 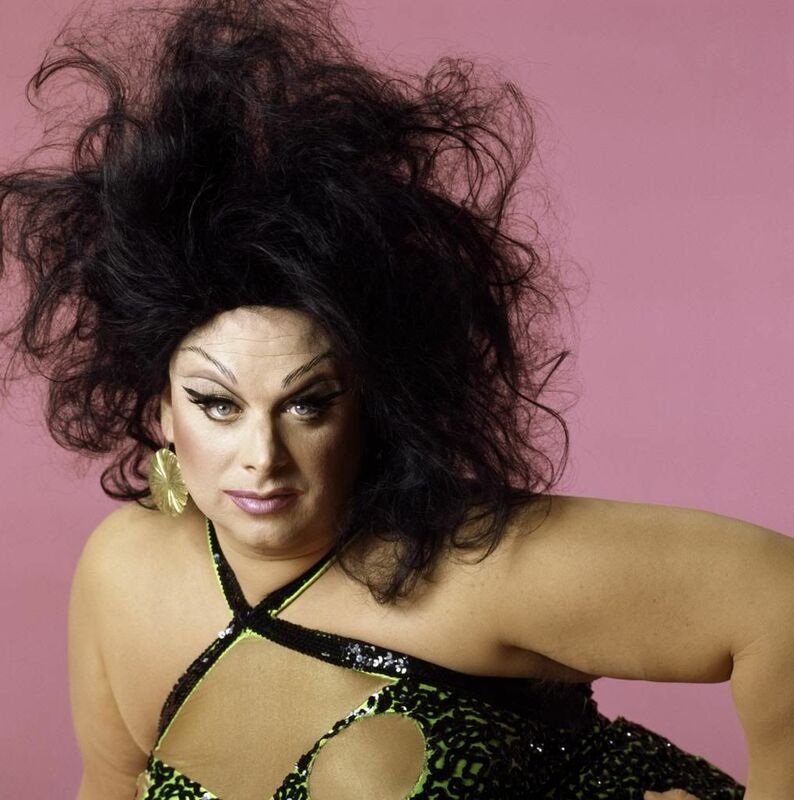 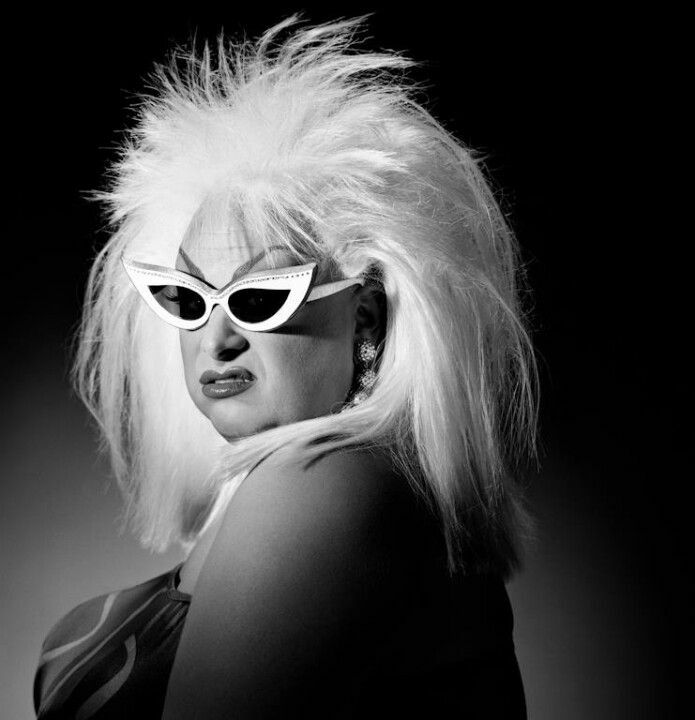 Harris Glenn Milstead’s drag character Divine is most famous by his/her roles in John Waters films such as Pink Flamingos, Female Trouble, Polyester and Hairspray. 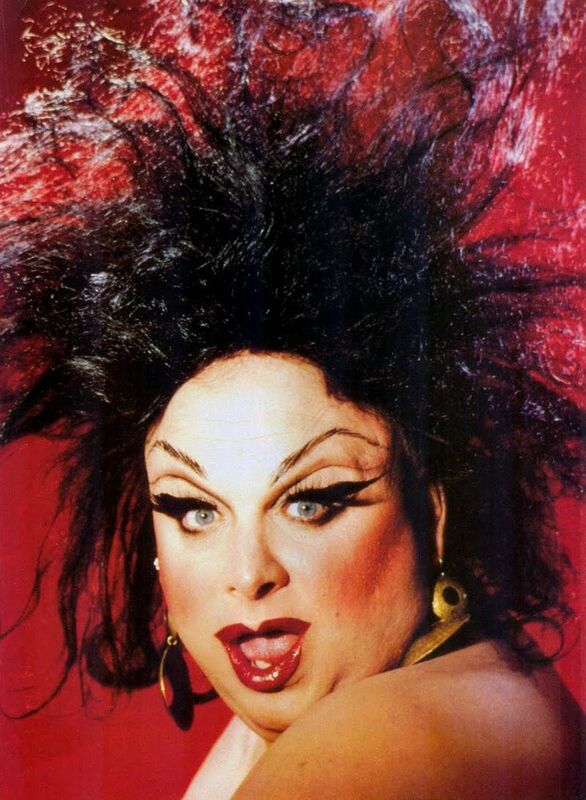 In early 1970’s Divine appeared in several avant-garde performances alongside San Francisco drag collective, The Cockettes. 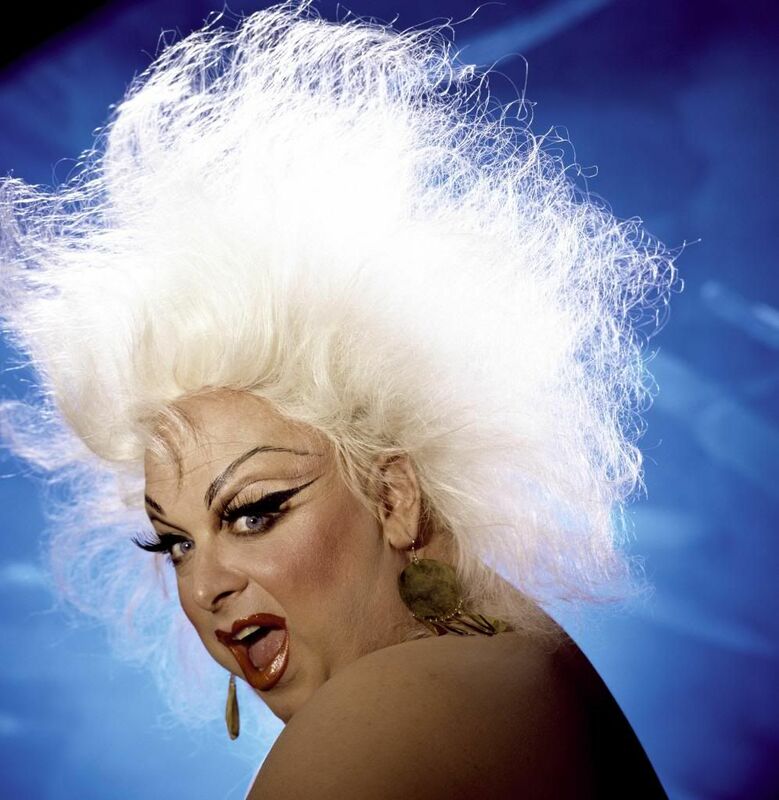 Later Divine performed in Tom Eyen’s off-Broadway plays Women Behind Bars and The Neon Woman. 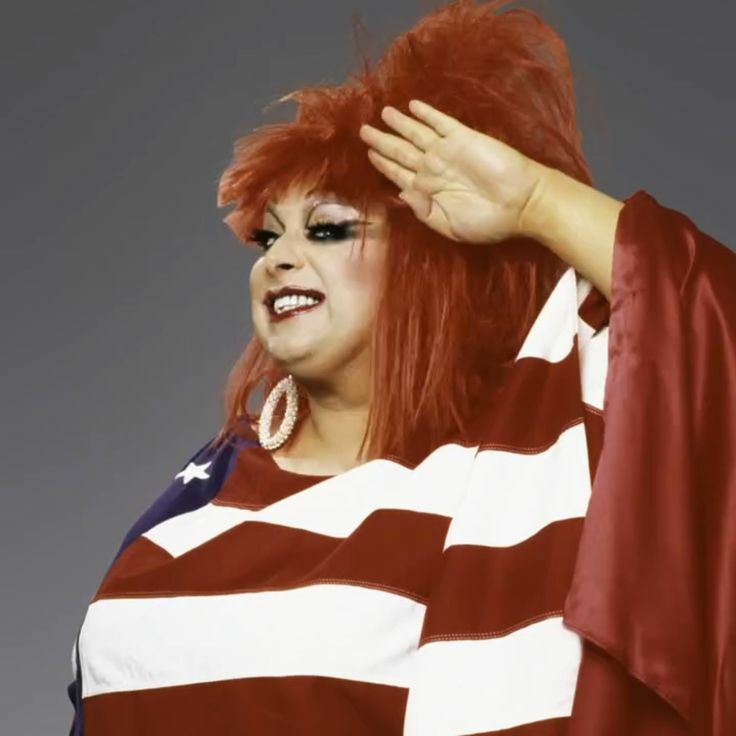 In 1982, American composer Bobby Orlando wrote a number of Hi-NRG singles for Divine, including “Native Love (Step By Step),” “Shoot Your Shot”, and “Love Reaction”. 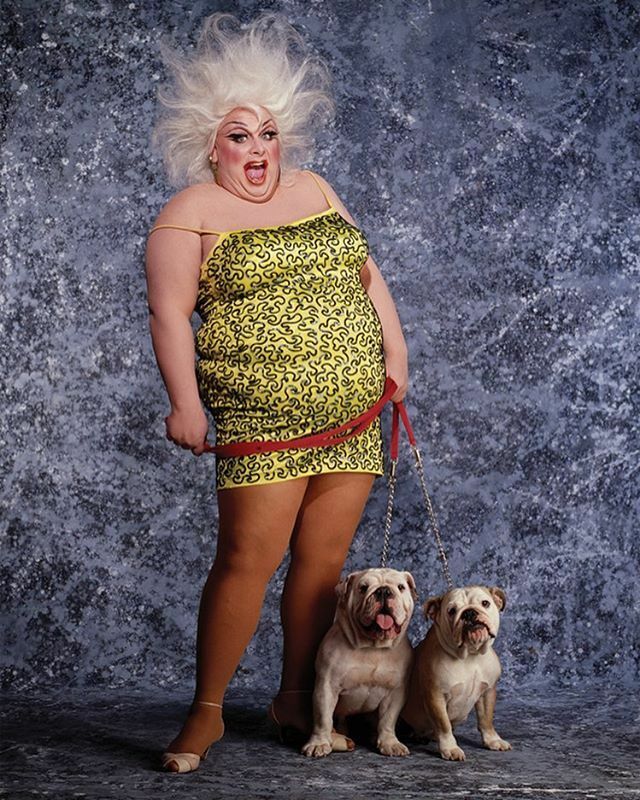 Later in the 1980’s Divine achieved global chart success with Barry Evangeli and Stock Aitken & Waterman produced singles “You Think You’re a Man” and “I’m So Beautiful”. 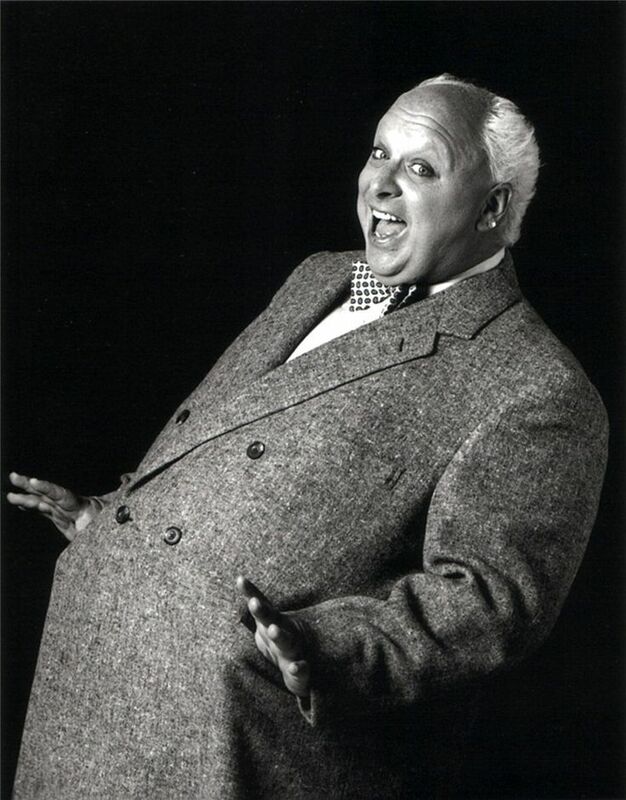 Harris Glenn Milstead died aged 42 from cardiomegaly just before premier of Hairspray. 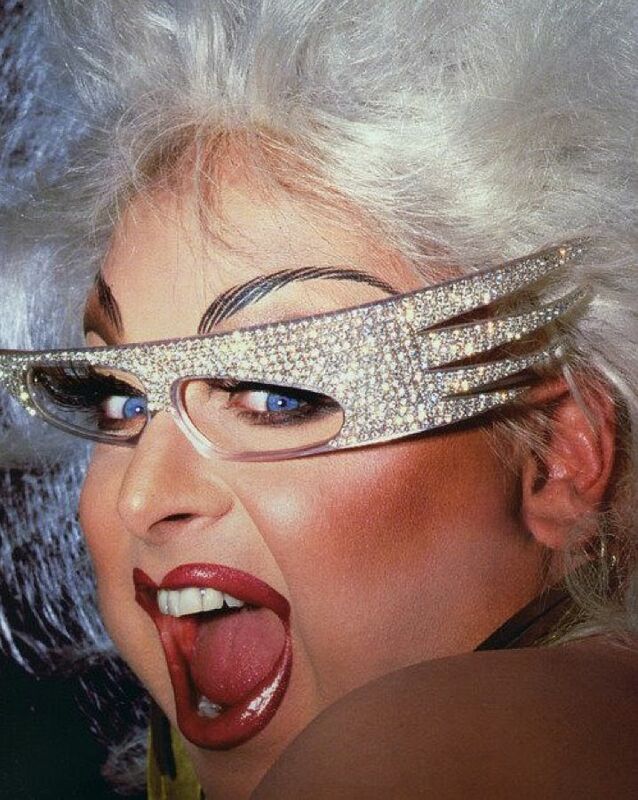 Divine was described by People magazine as the “Drag Queen of the Century”.